I thought the Albino in the movie Princess Bride was a doctor...come to find out, he's a pianist! 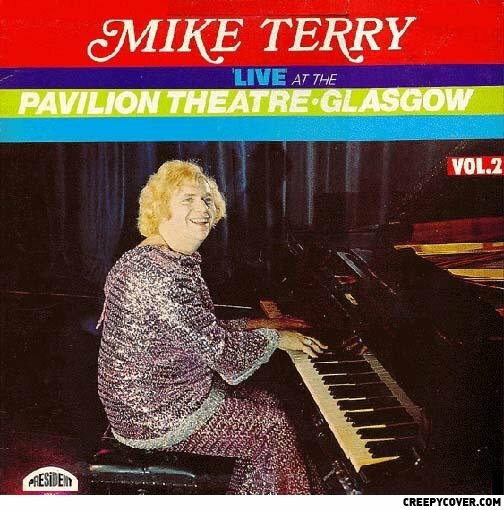 It's like Elton John and Liberace had a thalidomide baby. *Tink tink tink* hurrrrrrr I'm a penisht!